“Saleem Malik offered me $200,000, he said it will be in my room in half-an-hour if I bowl wide of the off-stump and the match was a draw. 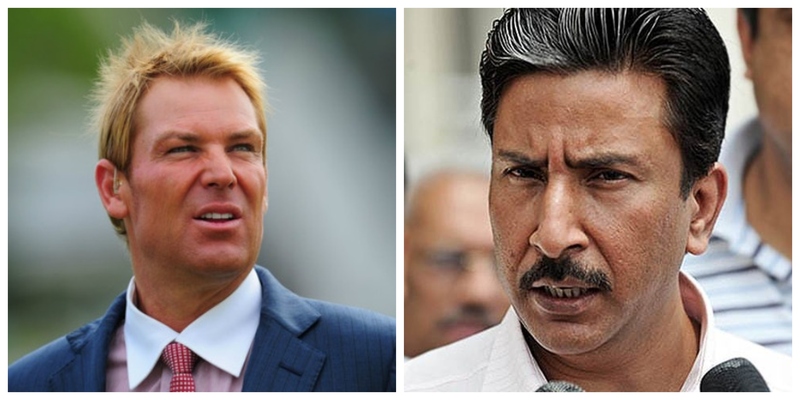 That’s the bottom line of what he asked,” Warne was quoted by the Indian news website as saying. While the approach from then Pakistan captain Malik was known since 1995, Warne’s latest utterance on the issue revealed the amount that was at stake and the way in which the approach was made. Pakistan eventually won the match by one wicket, chasing 314.